Email info@testyoursweat.ca to discuss travel options or holding a hydration seminar at your club and testing members at YOUR location. Group discounts may apply. 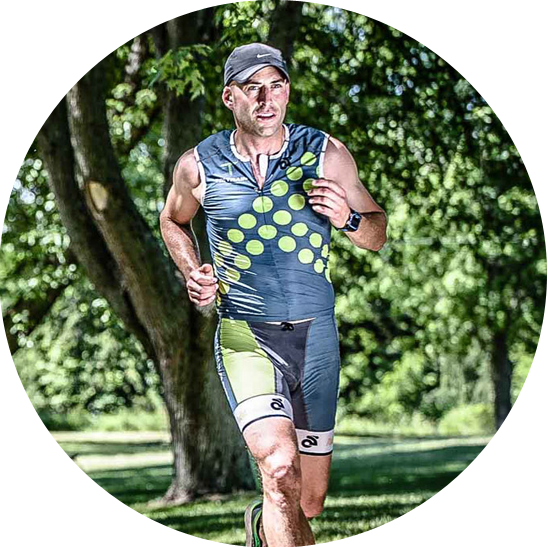 Jason Hervey is the Certified Head Coach and owner of TRI-TRAIN Triathlon Coaching and a 1167 mg/L sweater! 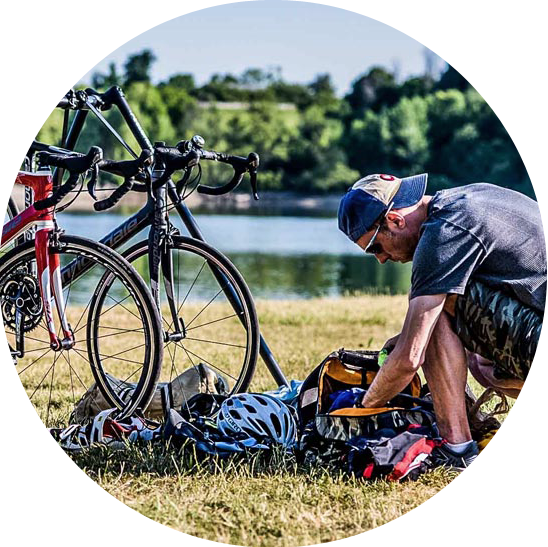 An accomplished triathlete who has learned from his own trial and error mistakes. He loves hearing other athlete’s stories and helping them RETHINK their DRINK. I've got my unique sodium concentration number. Now what?